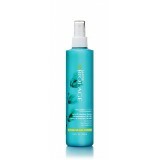 Give limp, lifeless hair voluminous body with these volumizing hair care products that lasts, with state-of-the-art formulas inspired by nature that mimic the expansive properties of the Cotton Flower. 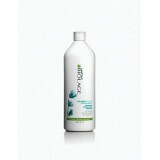 Now, by increasing inter-fiber space, hair is plumped and expanded with long-lasting bouncy volume. 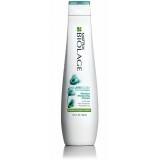 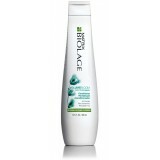 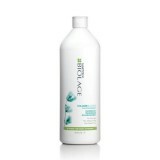 Biolage VOLUMEBLOOM Conditioner 1000mL Fine hair lacks volume and can be diff..
Biolage VOLUMEBLOOM Conditioner 400mL Fine hair lacks volume and can be diffi..
Biolage VOLUMEBLOOM Full Lift Volumizer Spray 250mL Fine hair lacks volume and can..
Biolage VOLUMEBLOOM Shampoo 400mL Fine hair lacks volume and can be difficul..